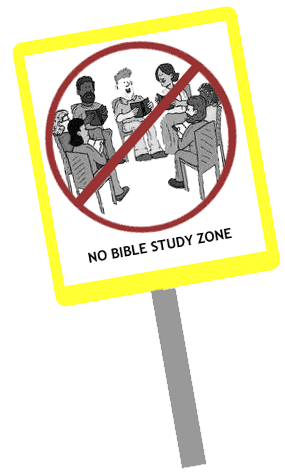 A southern California family has been fined for holding regular Bible studies at their home because it violates a city zoning code, The Los Angeles Times reported Wednesday. The city of San Juan Capistrano, in Orange County, fined Charles and Stephanie Fromm $300 for having as many as 50 people assembled at their home twice a week, the Times reported. City officials also warned the couple that subsequent fines could increase if they continued to host the Bible studies without obtaining a special permit.